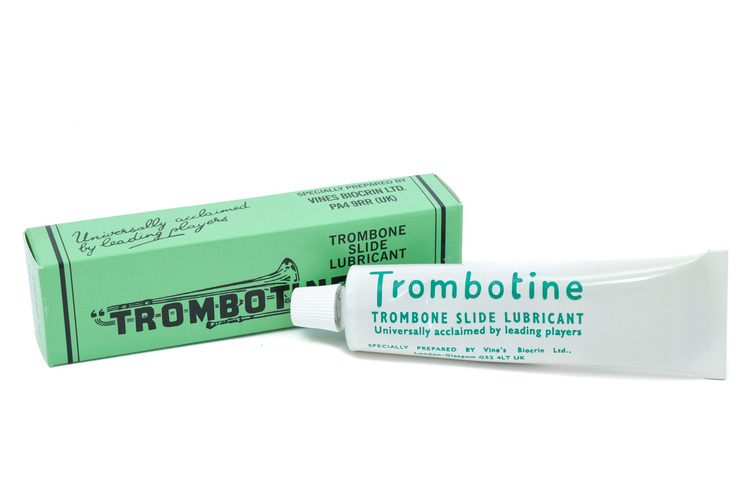 Trombotine slide cream is one of finest creams available for the trombone slide. It works perfectly on its own with a little water, or with a silicon additive or even in conjunction with another lubricant. Slide lubricant designed to make the slide run smoothly and effortlessly.